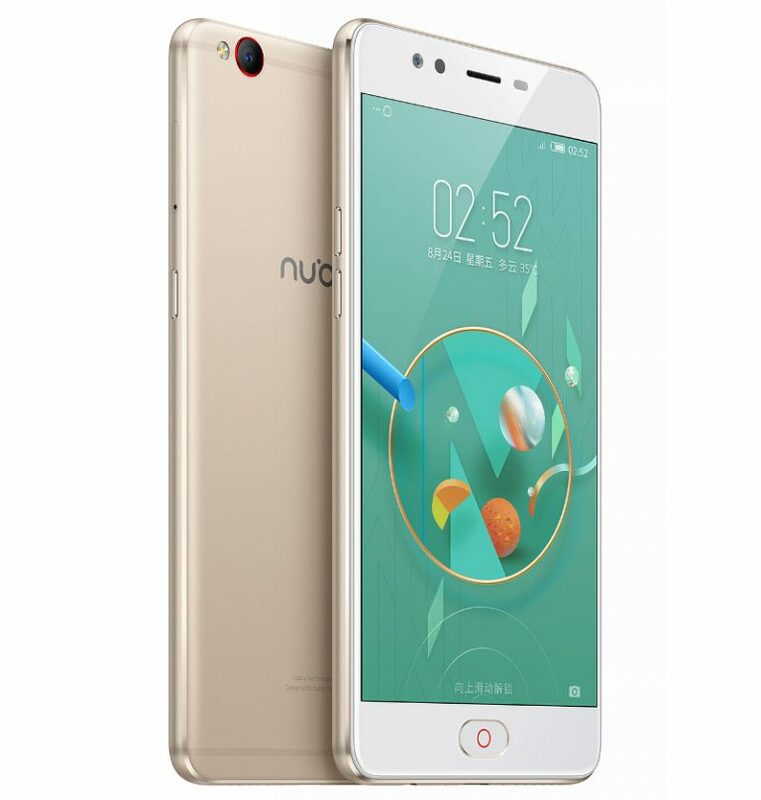 Nubia has introduced Nubia M2 Lite smartphone in China which is expected to launch in India Soon.Nubia M2 Lite comes with a 16MP Front camera and Fingerprint Scanner. It has a Metal body and Fingerprint Scanner on the front. On Camera, it has a 16MP front-facing camera with 5P lens, f/2.0 aperture and 13MP rear camera with LED Flash, f/2.2 aperture. Dual SIM device runs on Nubia UI 4.0 based on Android 6.0 (Marshmallow).Connectivity options include 4G, WiFi 802.11 a/b/g/n (2.4/5GHz), Bluetooth 4.0, GPS + GLONASS AW8738 amplifier, 7.1 channel Dolby audio. Packed with a 3000mAh battery with fast charging. 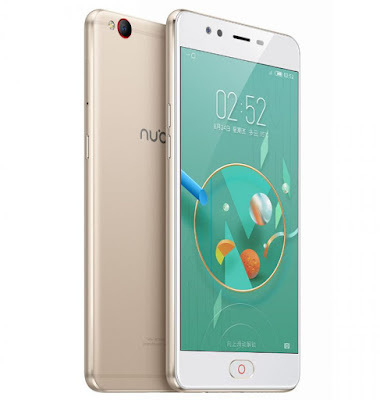 The nubia M2 Lite starts at 1799 yuan come in Gold and Black colors expected to be priced below Rs 15,000 in India.